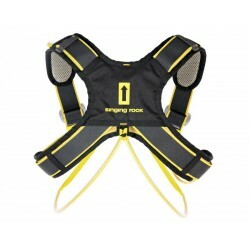 Sports harness for Canicross, a modern sporting discipline - running with dogs. 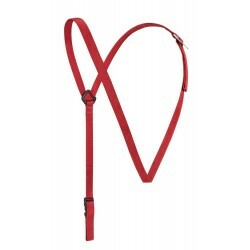 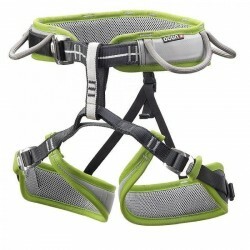 The harness is very light, perfectly shaped to fits to the specifics of running with dogs. 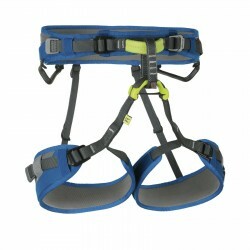 Size is universal and adjustable. 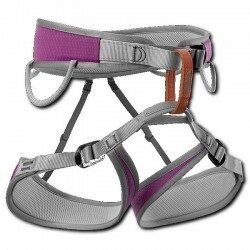 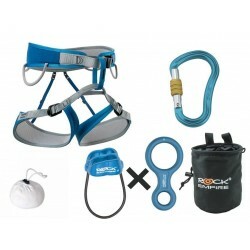 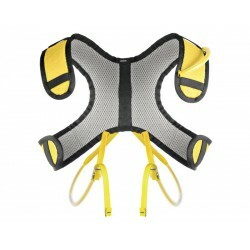 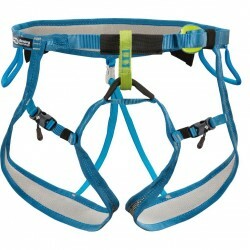 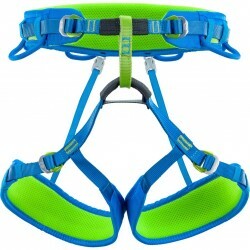 The dog harness connects easily thanks to the extended attachment point.